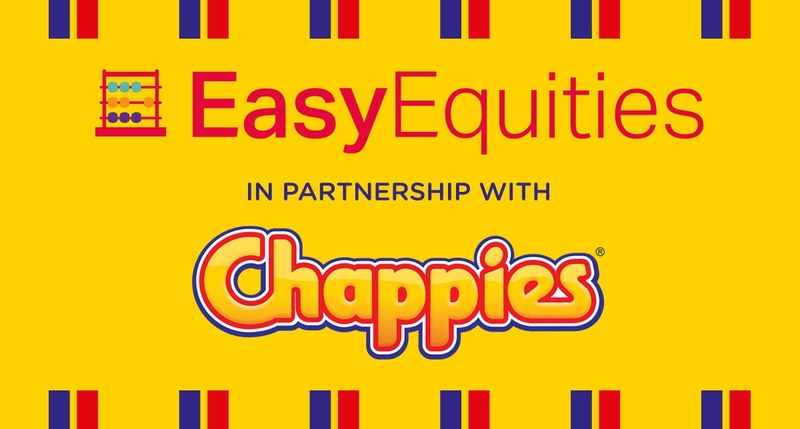 EasyEquities investors with a canny eye for real value will be receptive to an oversold opportunity such as Imperial. 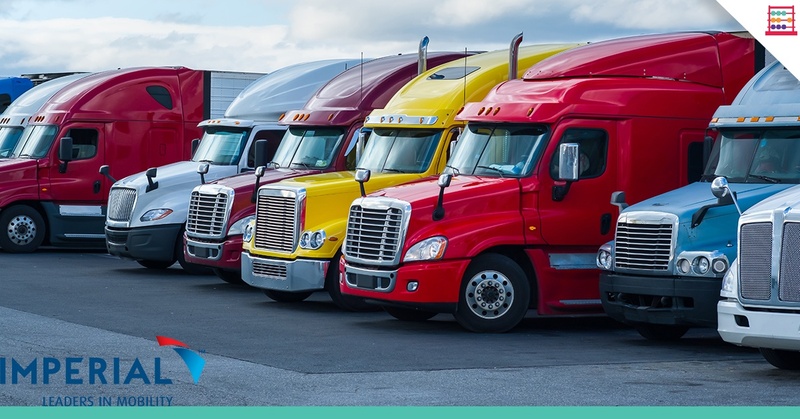 The share price has retreated by about 40% from inflated levels earlier this year. Not a lot has changed fundamentally except that sentiment has come down to earth, with investors having got ahead of themselves at one point on seemingly better politics in South Africa. 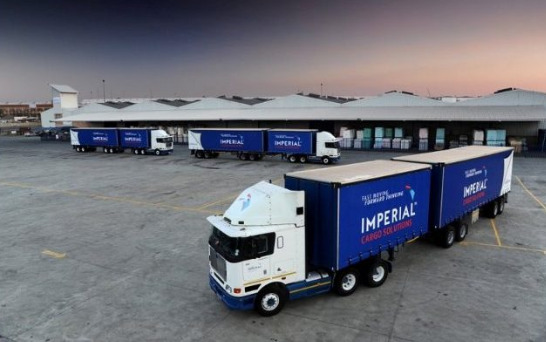 It is important to bear in mind when considering Imperial that the last day to trade in Imperial ordinary shares on the JSE to participate in the unbundling of Motus, is 21 November. 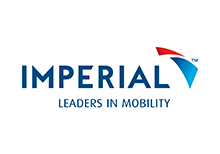 Motus will be listed on 22 November and as of that date there will be two listed vehicles to trade, with Imperial retaining the same name but housing only a logistics business whilst Motus will house the motor retail interests. 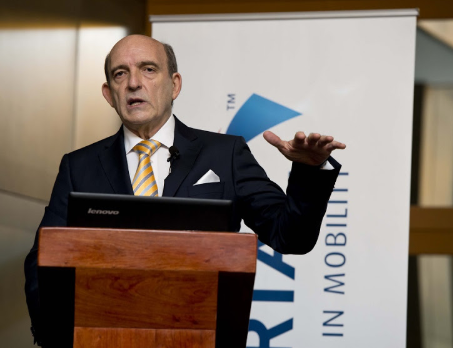 Former CEO of Imperial Holdings Mark Lamberti.